Mark your calendars for the 2019 FIA Annual Meeting of Members, taking place from April 27 - 29, 2019, at the JW Marriott Tucson Starr Pass Resort & Spa in Tucson, Arizona. 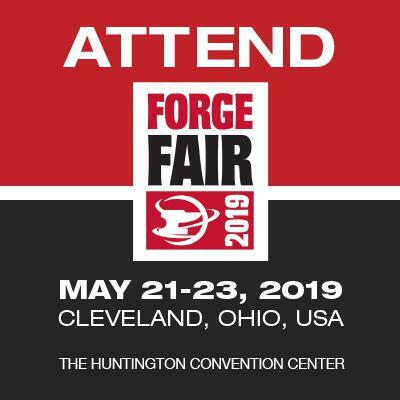 The FIA Annual Meeting is the premier event for forging executives to connect with their peers and gain valuable insight into current and future industry trends. Participants also will enjoy a variety of social activities including a golf tournament, scenic tours, and networking receptions. Registration for the Annual Meeting of Members will open this week. To reserve a room at the JW Marriott Tucson Starr Pass Resort & Spa at the discounted FIA rate of $264 a night, call (877) 622-3140 and mention the Forging Industry Association. You also may make your reservation online by clicking here. The deadline to reserve a room for the FIA rate is April 4, 2019, or until sell-out. Reservations made after the deadline will be subject to the hotel’s prevailing rates and availability.